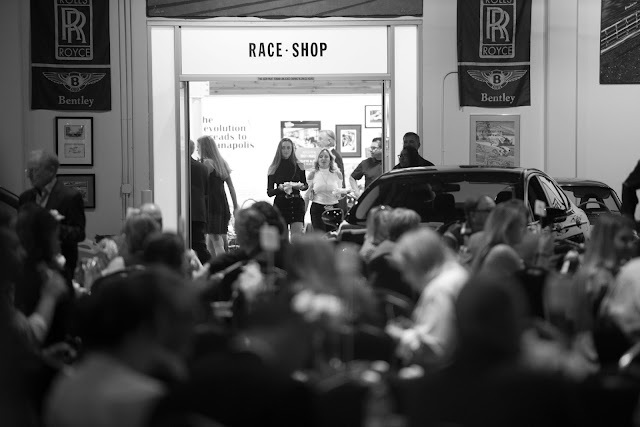 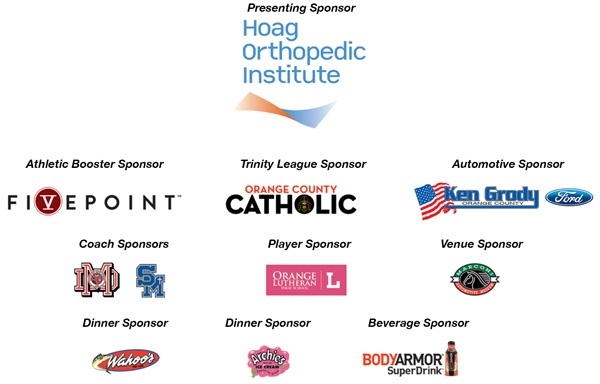 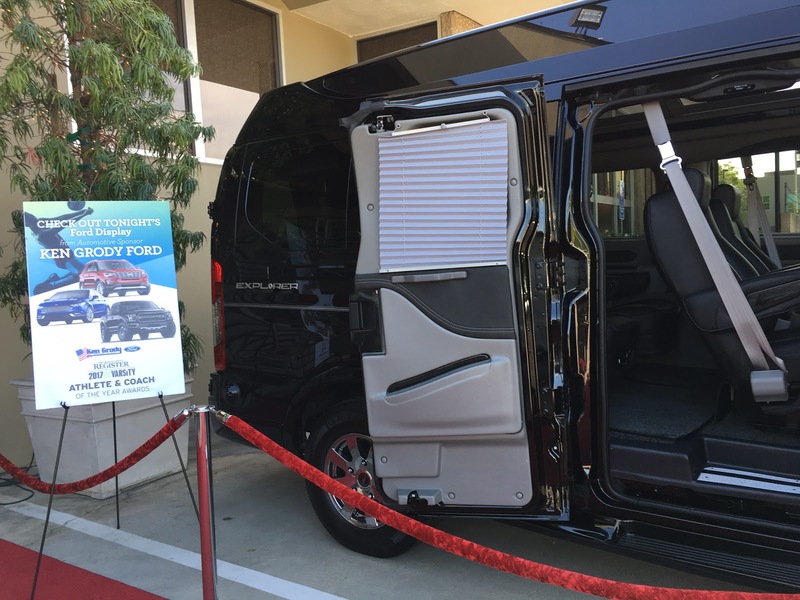 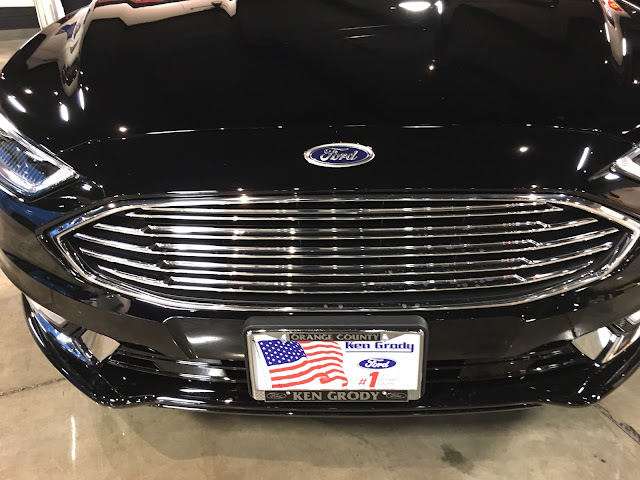 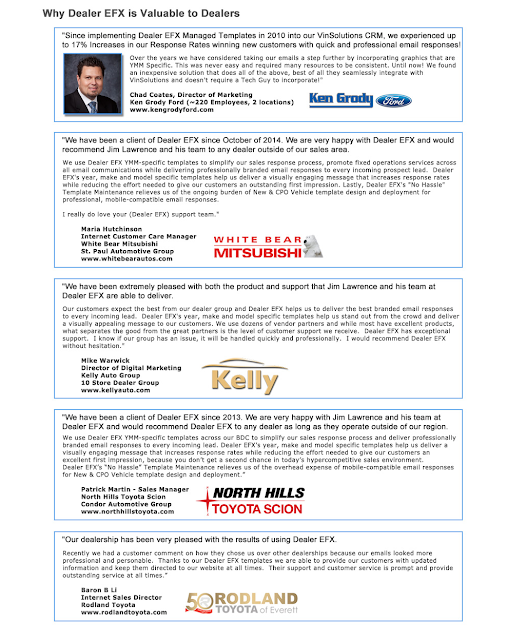 Ken Grody Ford is a proud sponsor of the annual Orange County Athlete and Coach of the Year Awards program presented by the Orange County Register... We salute these young athletes for their accomplishments and dedication! 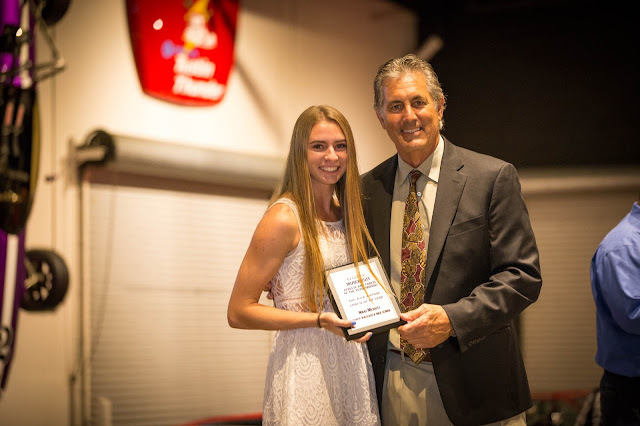 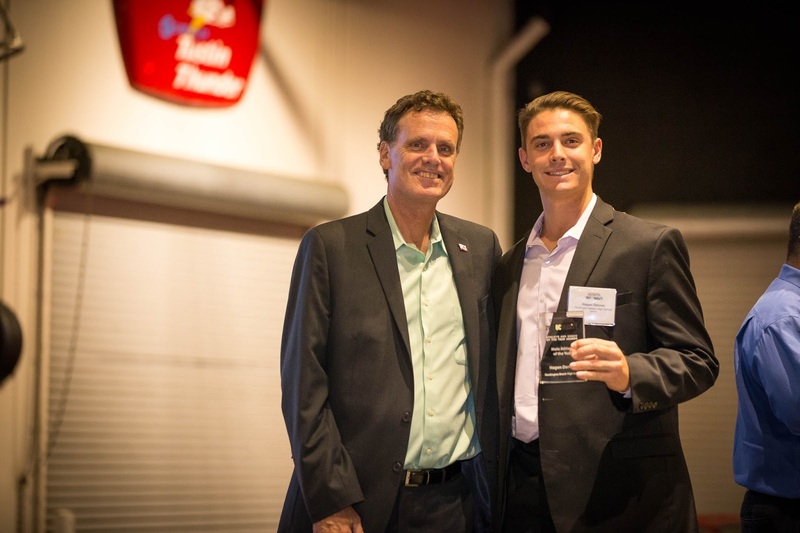 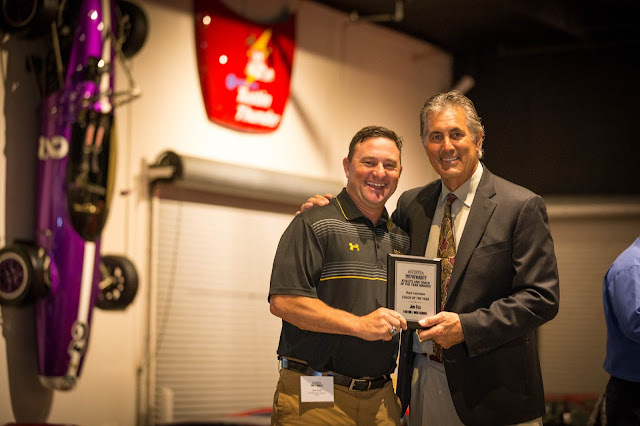 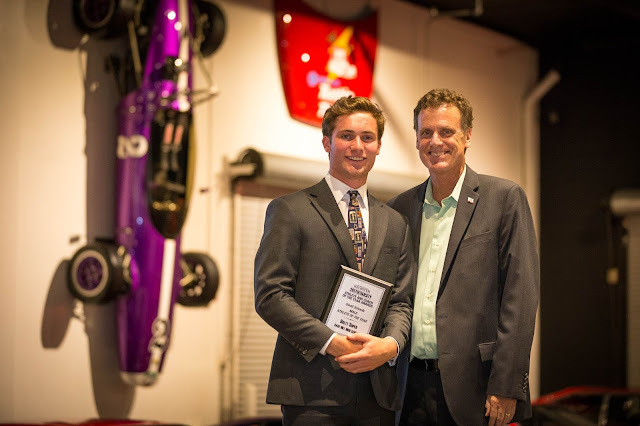 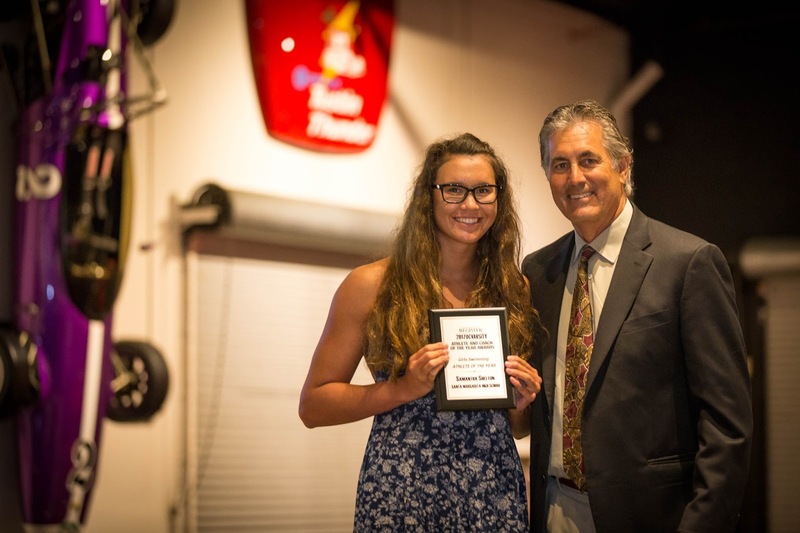 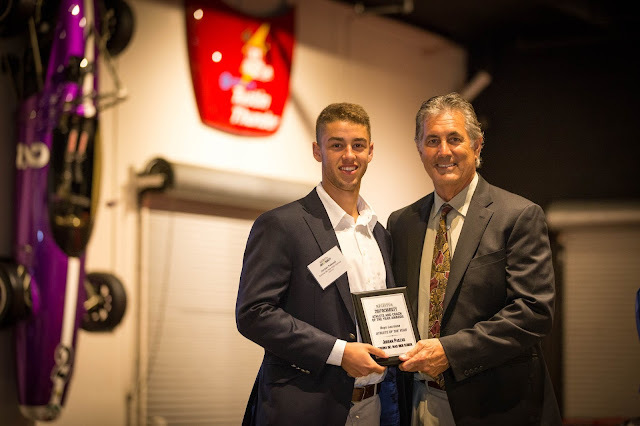 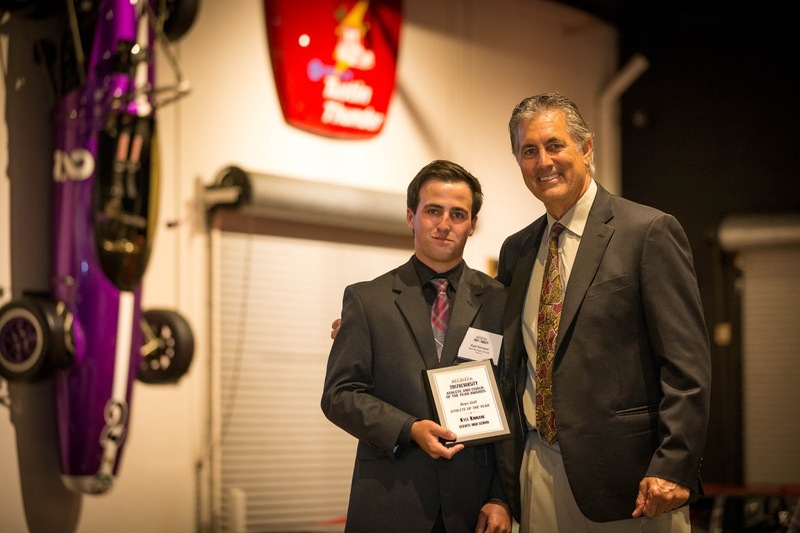 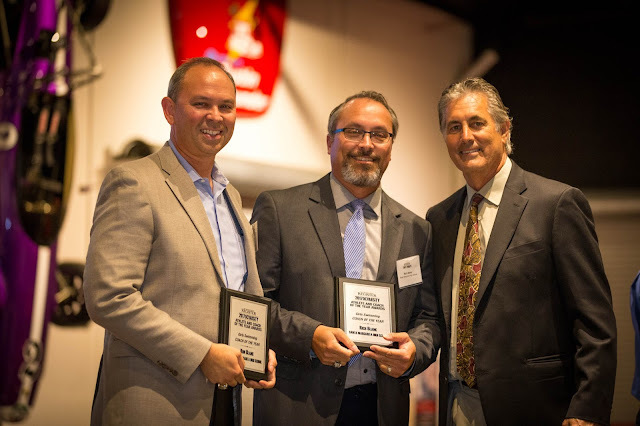 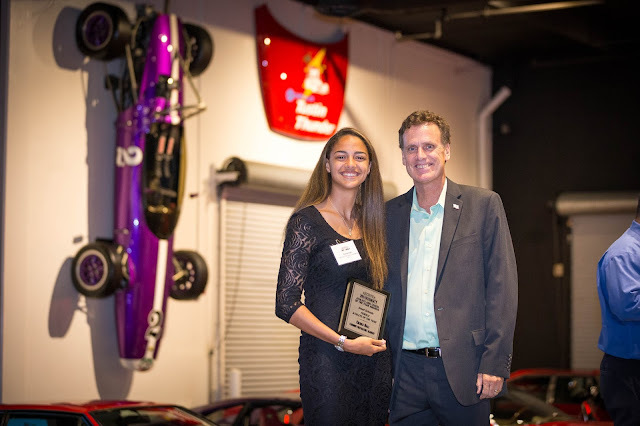 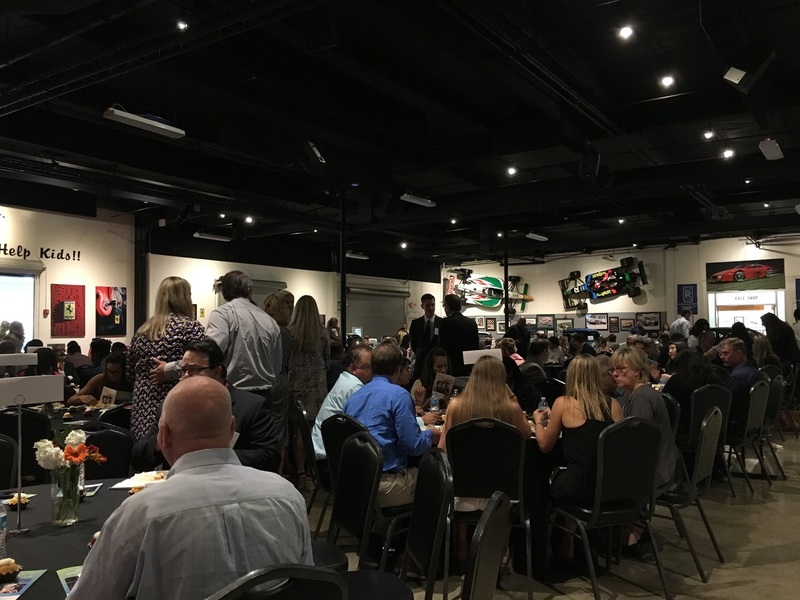 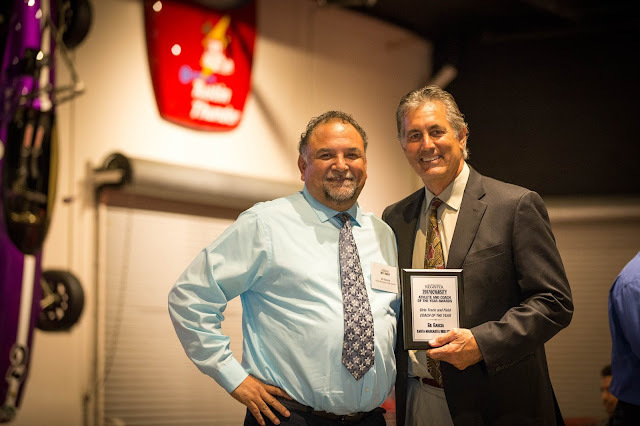 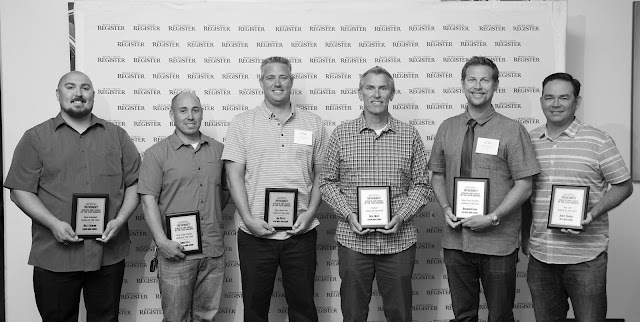 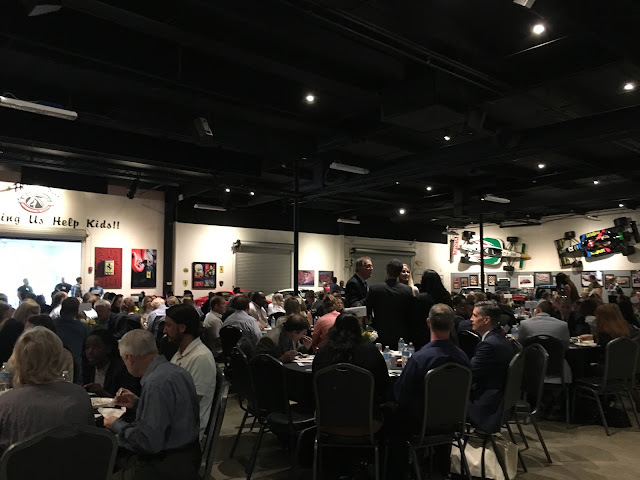 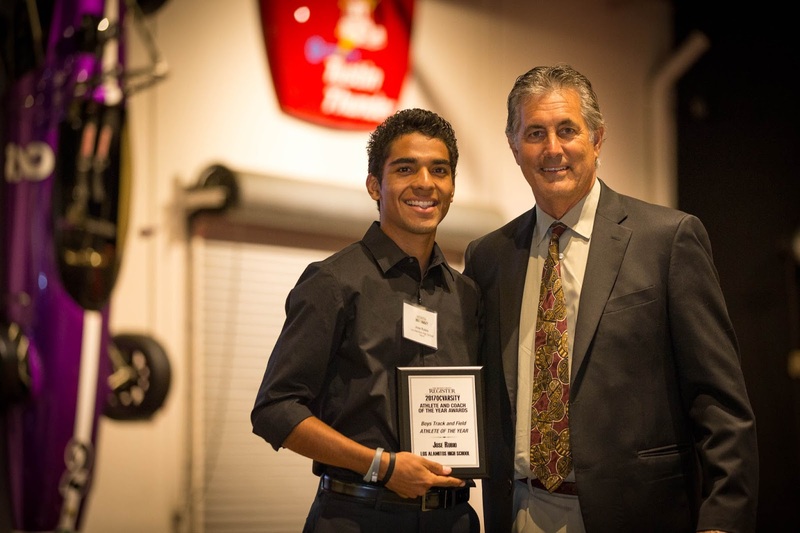 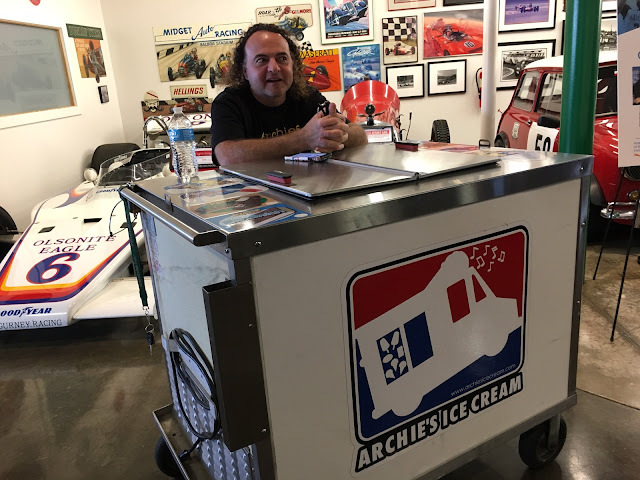 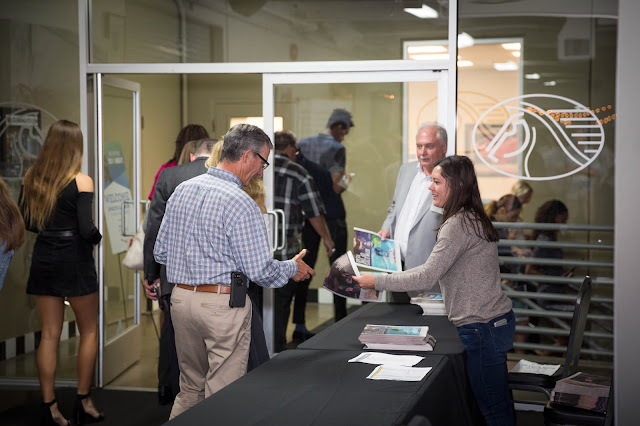 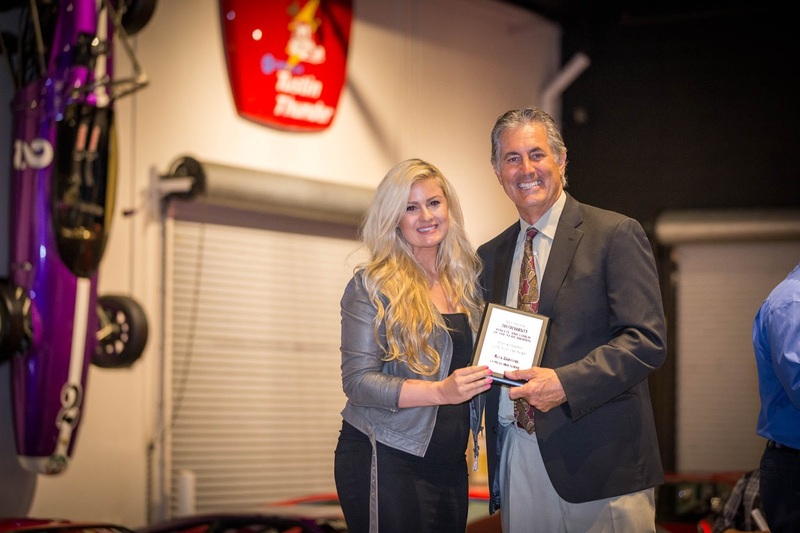 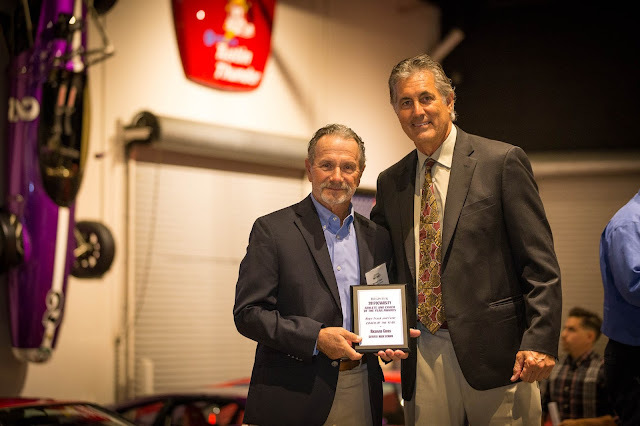 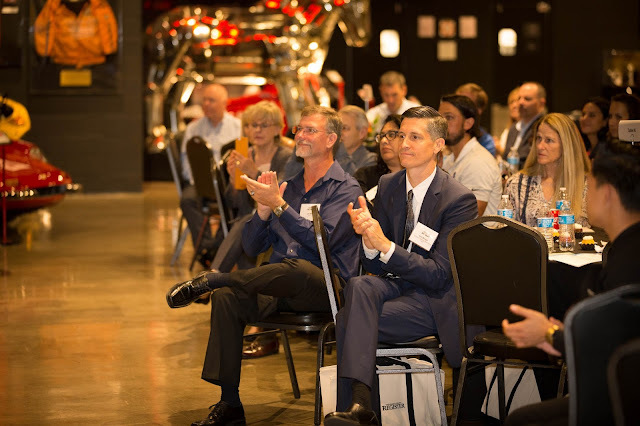 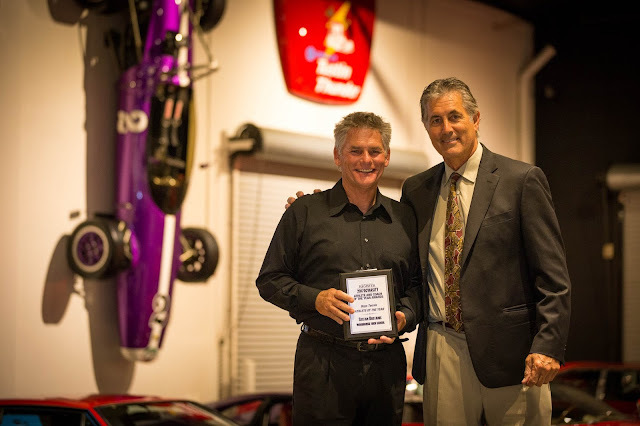 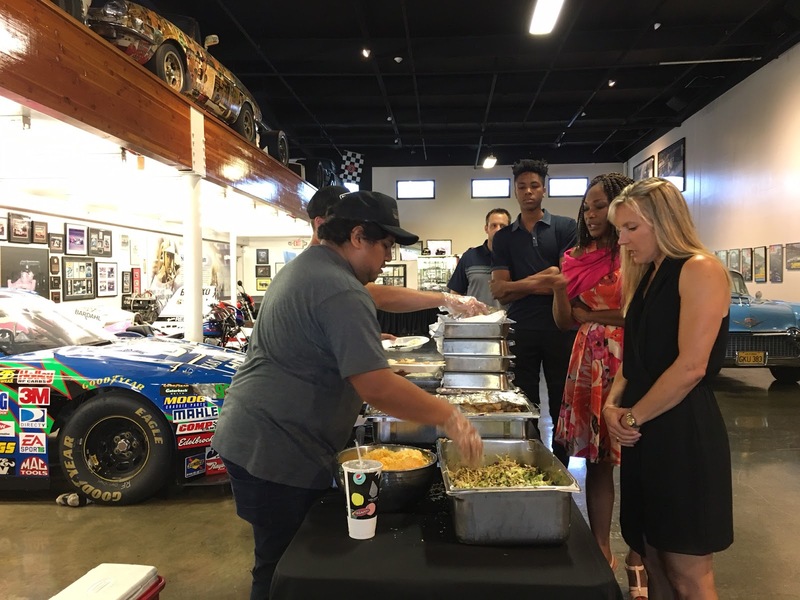 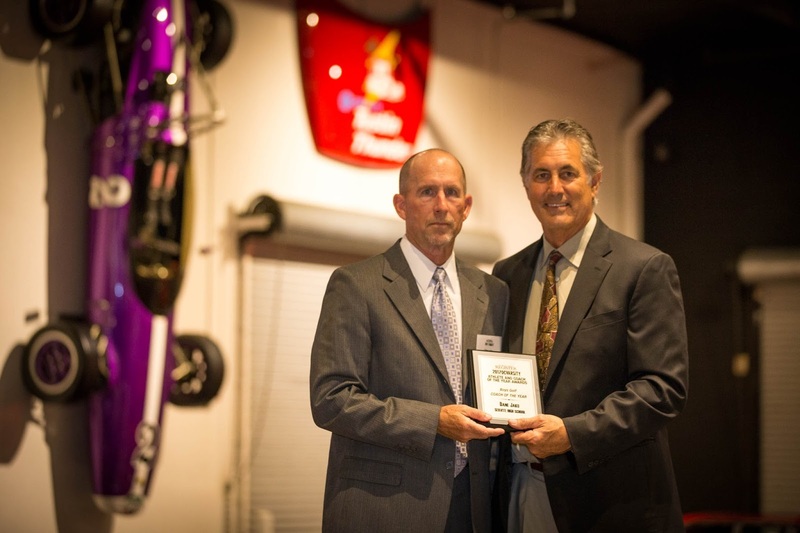 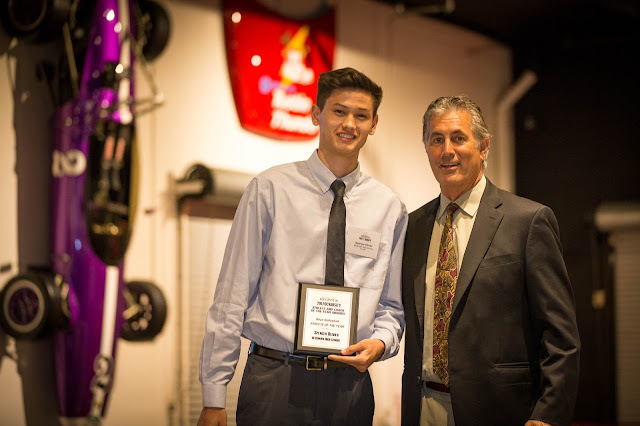 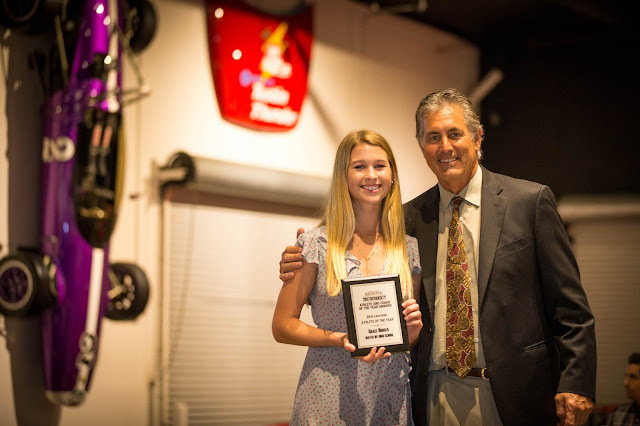 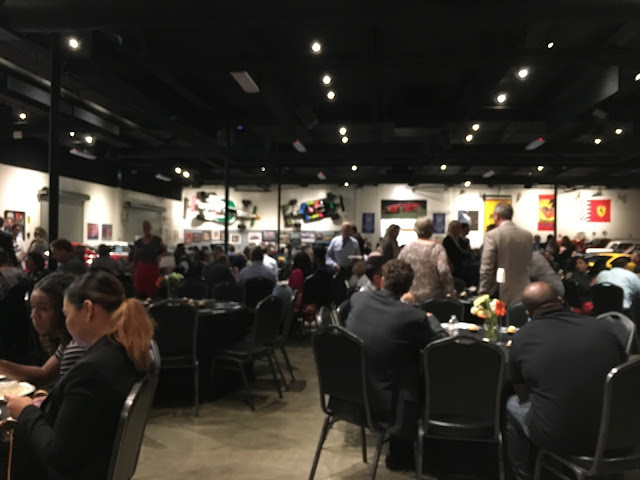 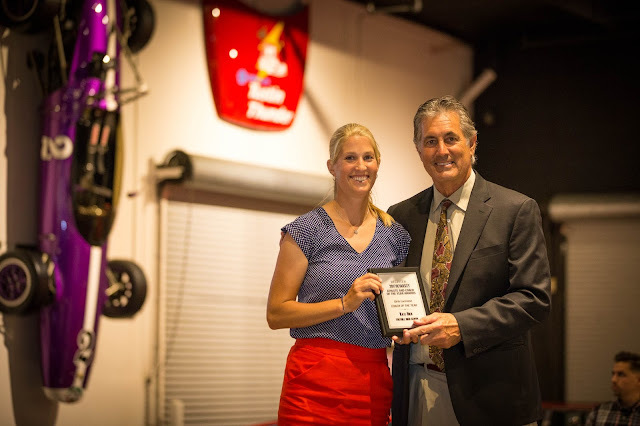 Presented by Hoag Orthopedic Institute and hosted by longtime OCVarsity supporters Marconi Automotive Museum and Wahoo's Fish Taco, the OCVarsity Athlete & Coach of the Year Awards were held on Thurs., June 8. 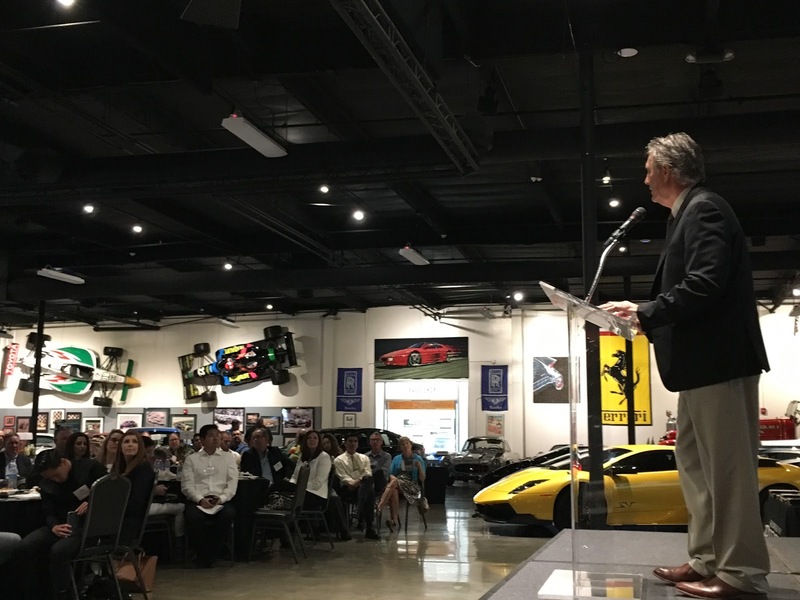 Legendary Rams quarterback Vince Ferragamo served as keynote speaker. 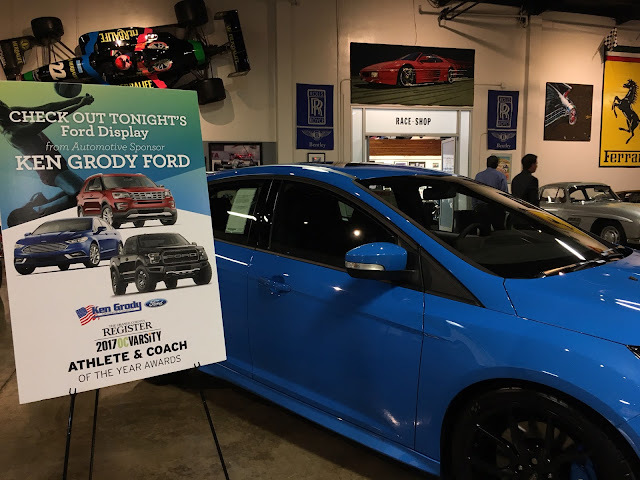 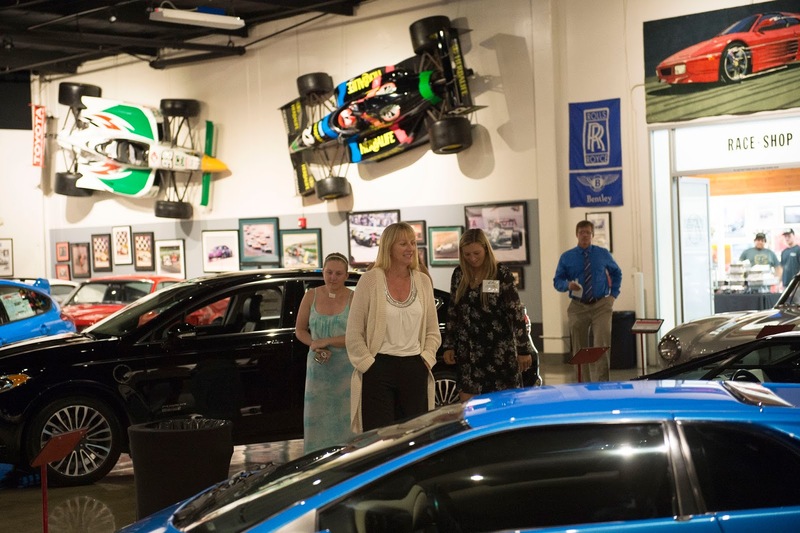 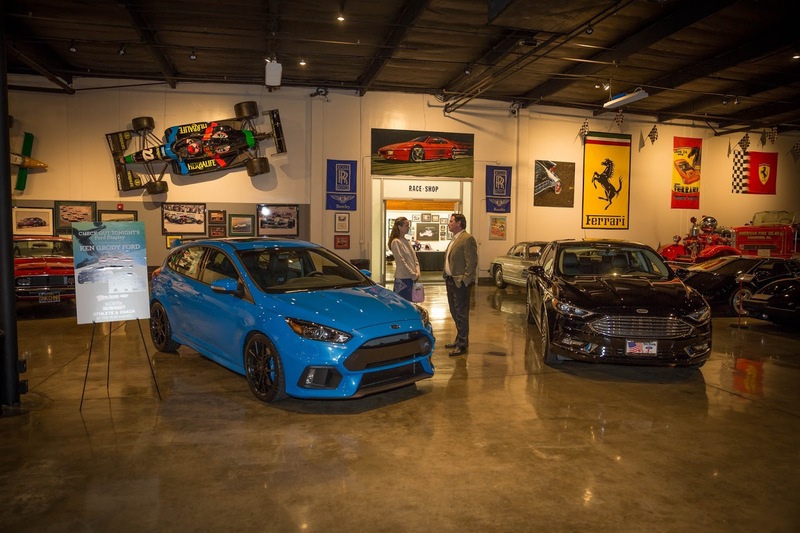 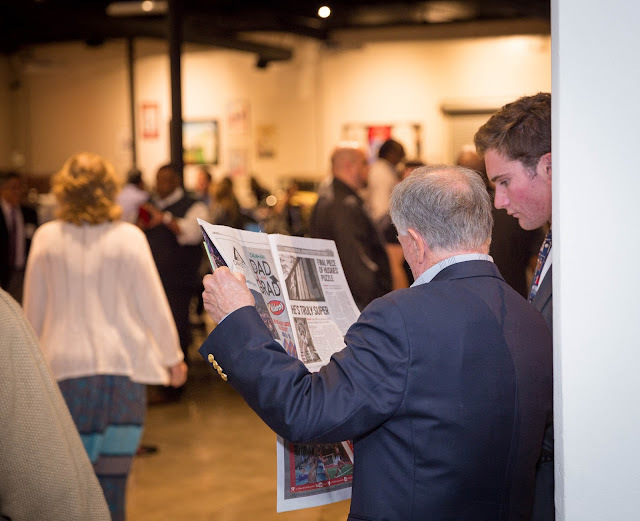 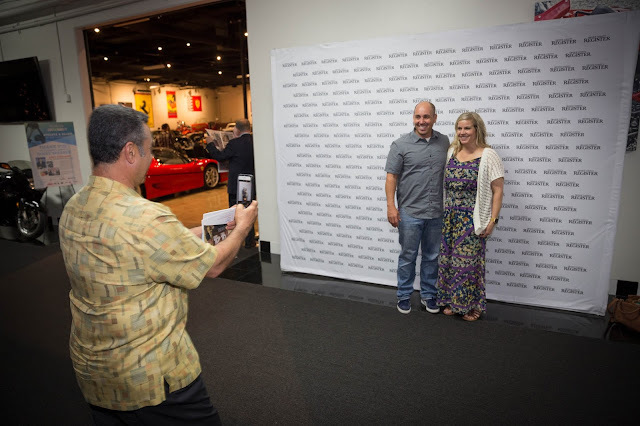 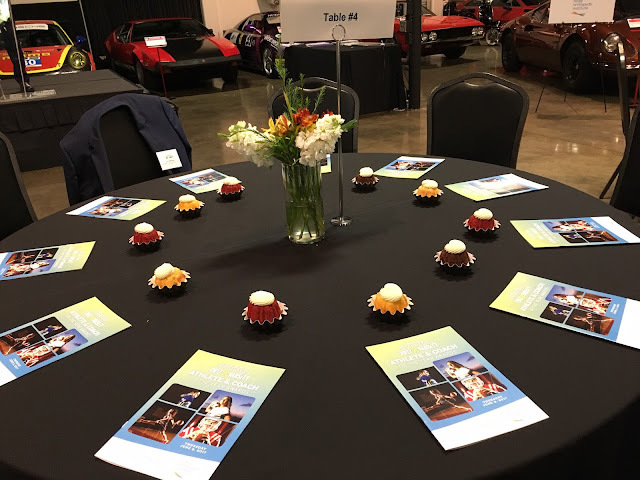 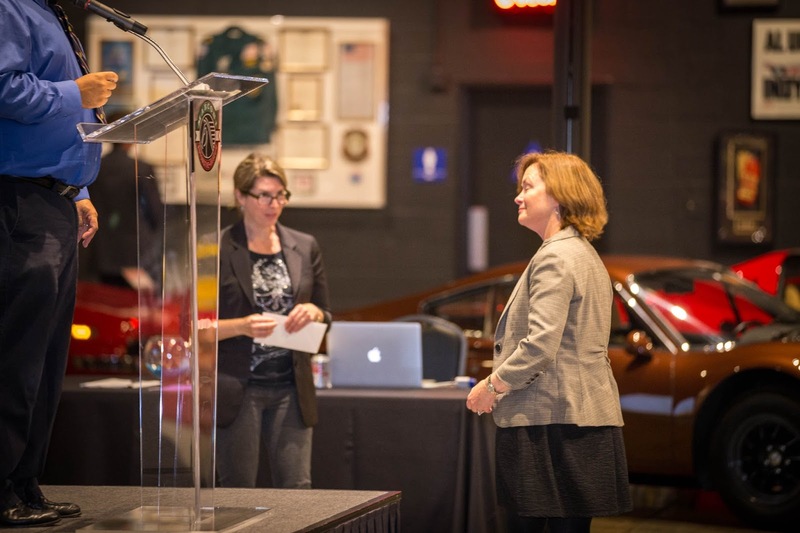 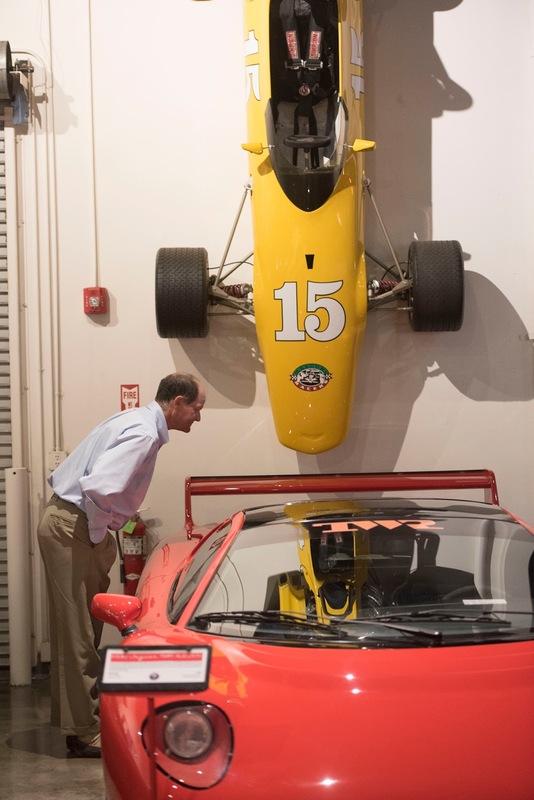 Prior to the awards presentation, attendees browsed Marconi's classic car display along with contemporary Fords, compliments of Ken Grody Ford. 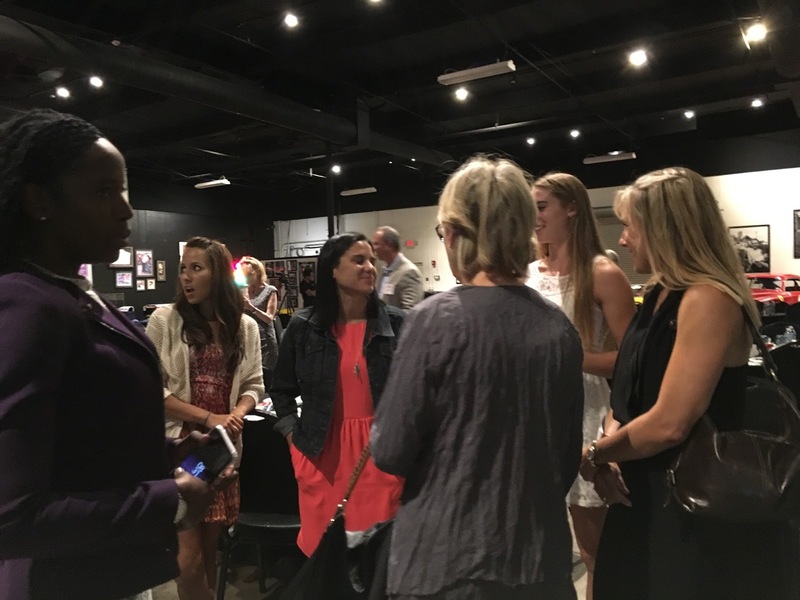 An audience of over 250 cheered and applauded as students and coaches were presented with awards for their accomplishments in every major fall, winter and spring sport. Along with naming all-around Athletes of the Year, the second annual Trinity League Athlete of the Year was named. 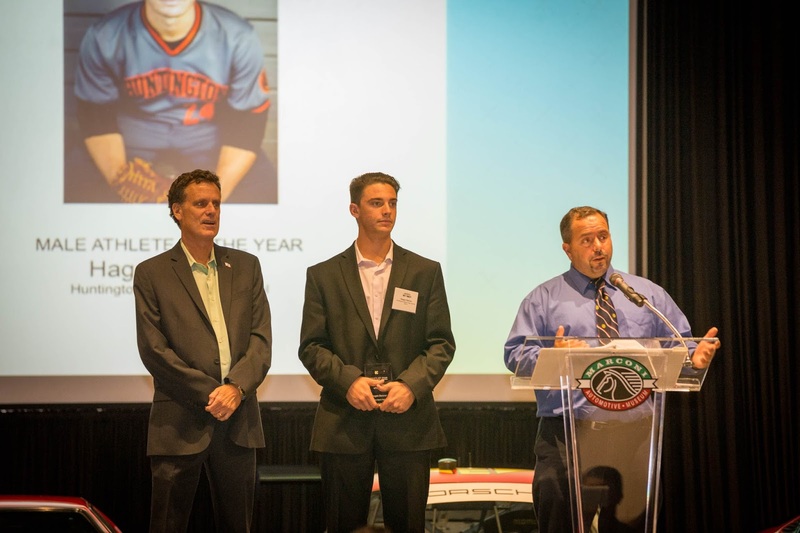 The Trinity League Award is sponsored by the Diocese of Orange and the winner is chosen by the OCVarsity sports staff. Attendees were also given a preview of the upcoming Orange County Great Park Sports Park by Steve Churm, Chief Communications Officer, FivePoint Holdings. 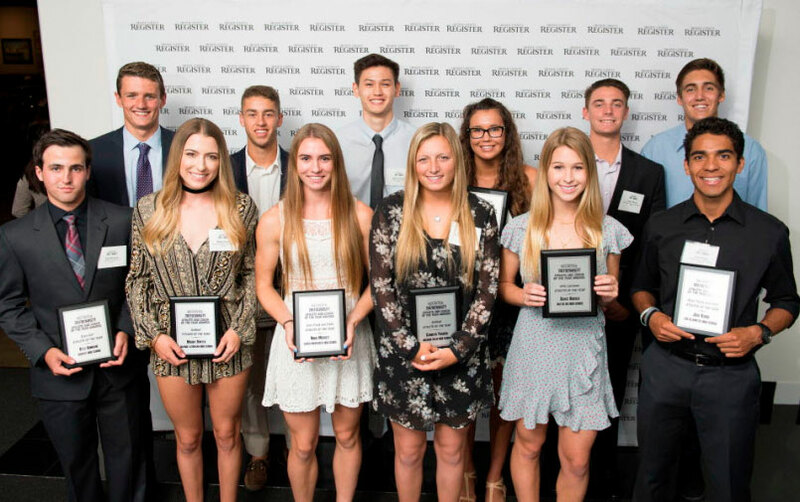 The Register published an eight-page OCVarsity section in Friday's paper listing all award winners and more photos and details are available online at ocregister.com. 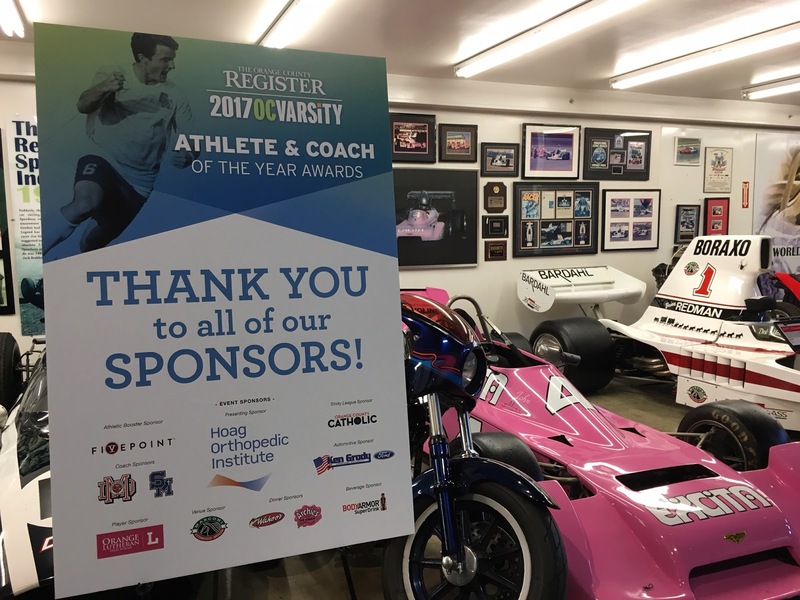 Thank you to our 2017 Athlete of the Year Event Sponsors!